Here comes the bride aka actress Rachel Bilson, marching towards Fox Network! Yes, you read that right. Bilson is finally back to the network that gave the biggest breakthrough of her acting career, which is the role of Summer Roberts in the TV show The O.C. After her last appearance in the Fox TV show in 2007, Bilson appeared in The CW’s Hart of Dixie, where she played the part of a small town doctor, Zoe Hart. The series wrapped up after an impressive four-season run in 2015. Bilson’s other TV appearances include How I Met Your Mother, Nashville and the short-lived show Take Two. Bilson’s role as Summer Roberts in The O.C. was originally meant to be a supporting and recurring guest role, according the creators of the show. 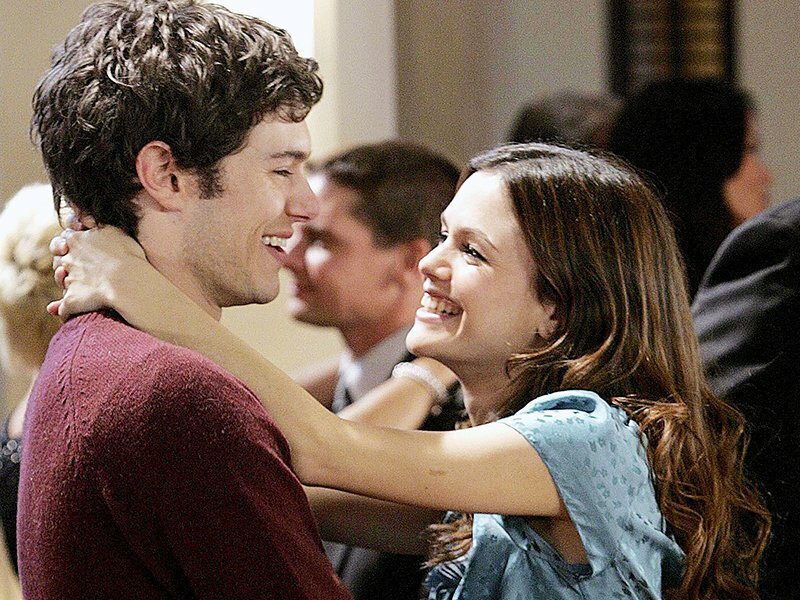 She was meant to be just a distraction for Seth Cohen, Adam Brody’s character in the show, and also play best friend to Marissa Cooper, played by Mischa Barton. Brody and Barton’s character were the leads, but not Bilson’s. Because of the actress’ charming and fresh take on Summer, plus her great chemistry with Brody, creators thought that her work to be amazing and decided to make her a regular cast member. After Barton’s exit from the show, Bilson stepped up to become the lead female. Twelve years after The O.C., Bilson is back in the arms of Fox again, this time in a project with a character that’s far more mature. Referred to as a structurally inventive dramedy, Lovestruck will have Bilson playing the role of bride-to-be in the show. Although she hasn’t been a bride herself in real life, we are pretty sure Bilson can play the role effectively. 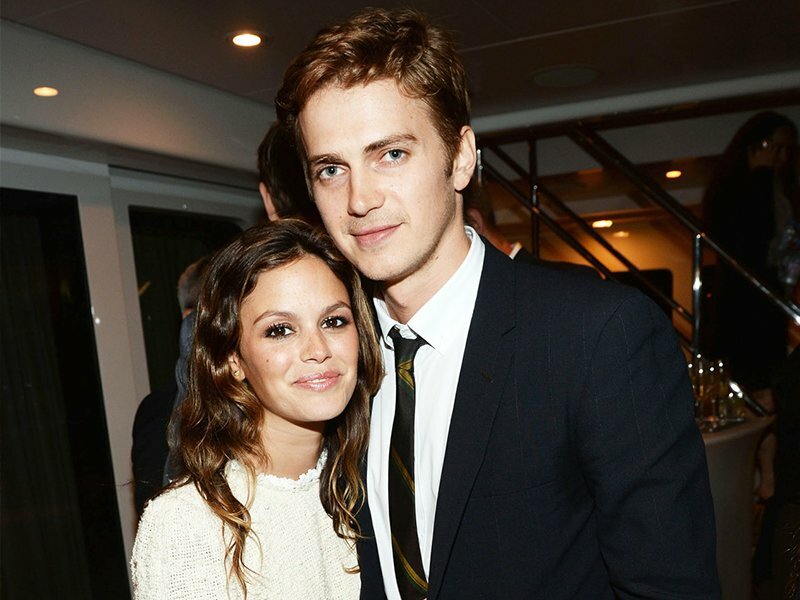 The actress was briefly engaged to actor Hayden Christensen in 2010 but they called it off, only to reconcile months later and even had a daughter together, subsequently. But a wedding never happened, even as the couple split again in 2017. Bilson’s new show is truly inventive because the entire first season will tackle just 0ne entire night of a wedding, where we get to know her character, Daisy Valentine, and her entire wedding party.